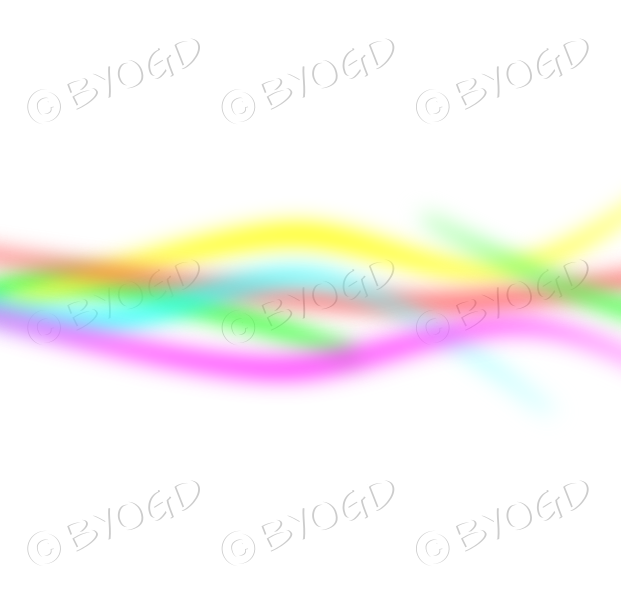 Rainbow multi-coloured lines for background. Say goodbye to boring backgrounds! Perfect to use as a base to add other BeYourOwnGraphicDesigner images.